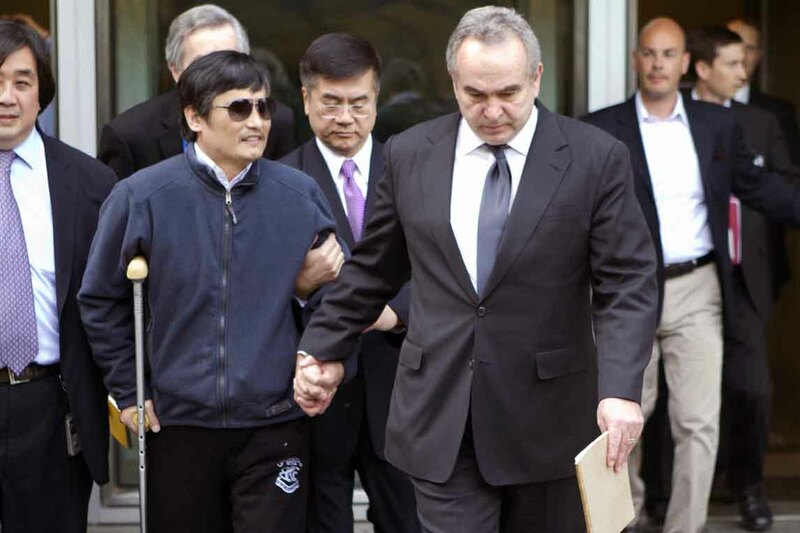 Guangcheng, who came to the United States in May 2012 after a much-publicized escape from a Chinese prison, discussed the continuing struggle for open government and human rights in his home country–and around the world. After a conversation with NYU School of Law’s Jerome A. Cohen and Ira Belkin (who doubled as translator), Guangcheng took questions from the audience. To watch the conversation in full, visit news.livestream.com/thenewschool/human-rights.